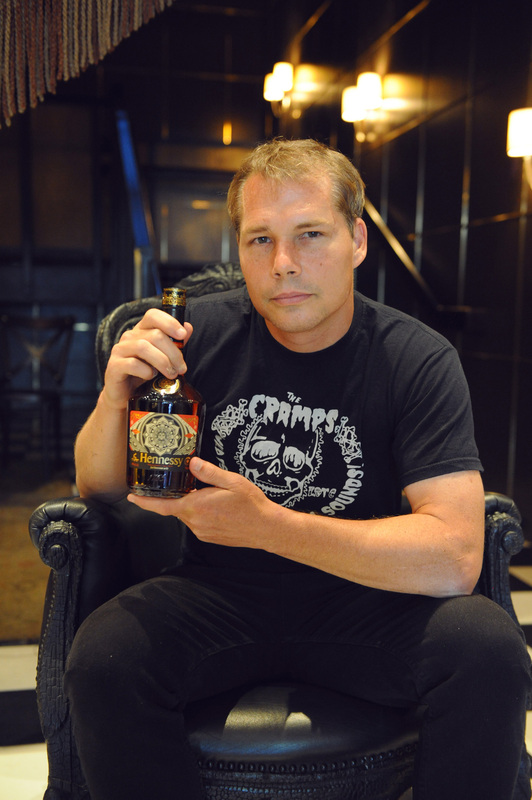 On July 10, Hennessy made its West Coast presence known as the brand celebrated the official launch of the Hennessy V.S Limited Edition bottle designed by world-class contemporary artist Shepard Fairey. 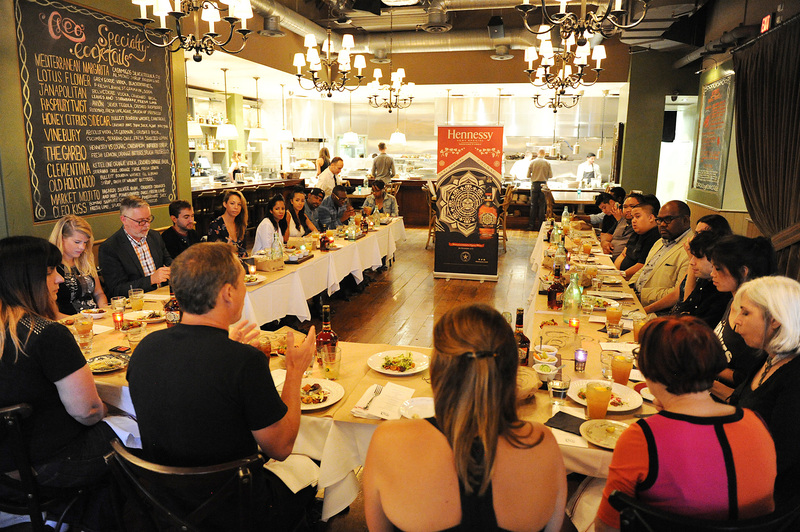 The day kicked off with a private luncheon at Hollywood restaurant, Cleo. As each guest arrived, they were greeted with a Hennessy Revolution – Hennessy V.S, fresh lemon and lime juice, agave nectar and bitters – specifically inspired by and made for Shepard Fairey. Shepard initiated the conversation with a brief background on the collaboration and his inspiration for the fourth iteration of the Hennessy V.S bottle. During the roundtable, Shepard fielded a myriad of media and guest inquiries about the inspiration behind his bottle design, the collaboration with Hennessy and his views on the current state of popular art. Shepard reminisced about his trip to Cognac, France where he learned about Hennessy’s dedication to craftsmanship – comparing it to his personal dedication to the arts. Not only did he pay homage to the three previous Hennessy V.S Limited Edition bottle artists – KAWS, Futura and Os Gemeos – he also drew the parallel between the history of his now 25 year old brand to the history of the almost 250 year old Hennessy brand, saying he’s honored to be a part of such a legacy.